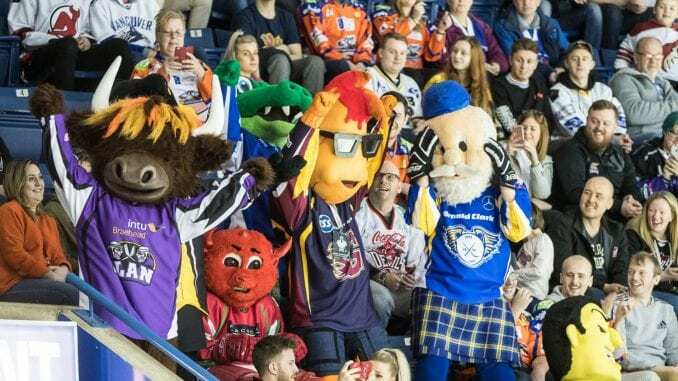 There’s everything to play for as the final weekend of the Elite League season brings us to the play-off weekend and, like there is every year, there’s a lot going on. So, here are five questions we’d love to have answered as the final four meet in Nottingham for the last trophy of the 2018/19 campaign? 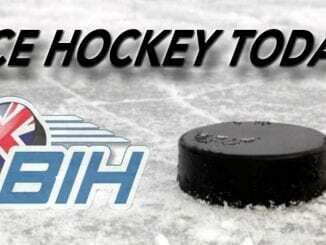 Can Belfast Giants complete the Grand Slam? Let’s get the most obvious question out the way first and it’s a big opportunity for Adam Keefe and his team to make history after a trophy-laden campaign so far. The big answer is yes, they most certainly can and weighing the variables up, it’s hard to see past them. They, along with Cardiff, have been the most consistent teams and, as Coventry will testify, didn’t let up even after the champagne from winning the title had long been drunk. 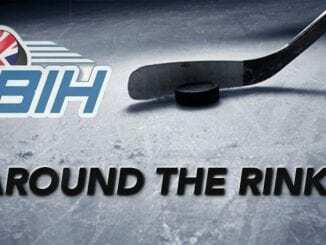 But three other teams will have something to say about that, starting with Guildford Flames and if they can achieve it, it will be a fantastic moment for the sport in this country. 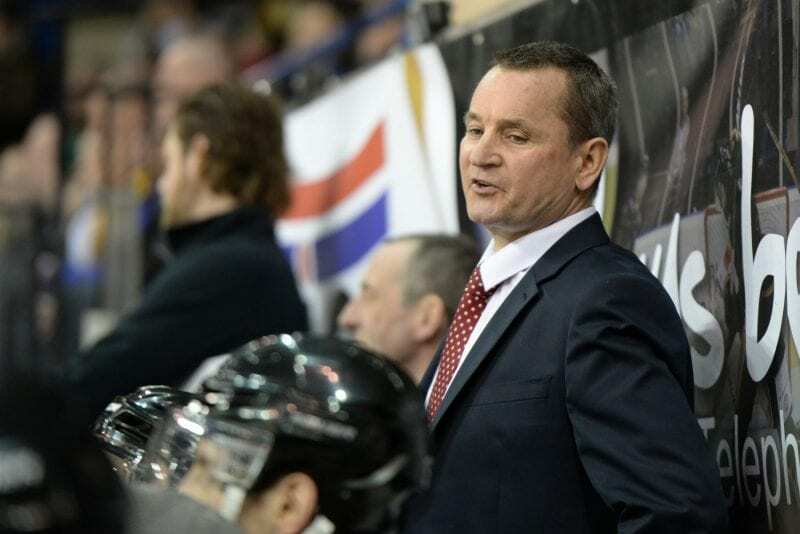 Will Rick Strachan get the Nottingham Panthers job after the weekend? There’s not a lot coming from Nottingham over their head coach position from next season so it’s hard to know where the land lies with on possible candidates. Rick Strachan took over from Rich Chernomaz in January and after a slow start, began to get a tune out of his players, leading to a third place finish and a chance to knock out Cardiff Devils in Saturday’s semi final. If ‘Strachs’ does end up lifting the trophy on Sunday, it would be hard to ignore his argument and must be in the conversation at least, which is why success could mean more for the interim Panthers coach if they do it. Is this the last we’ll see of this Cardiff Devils team? After four or five years together for most of them, Cardiff coach Andrew Lord may have already entertained the possibility of breaking this largely successful group up and bringing in fresh blood. It’s speculative from us, but after going out of the Challenge Cup at the quarter finals and just missing out on the league title, this could be a last hurrah for the likes of Martin, Morrissette, Haddad and Ulmer. Whether they win it or lose it, it could be a pivotal weekend for the Devils going forward as an interesting summer awaits for them. Which goalie will Guildford Flames turn to on Saturday? 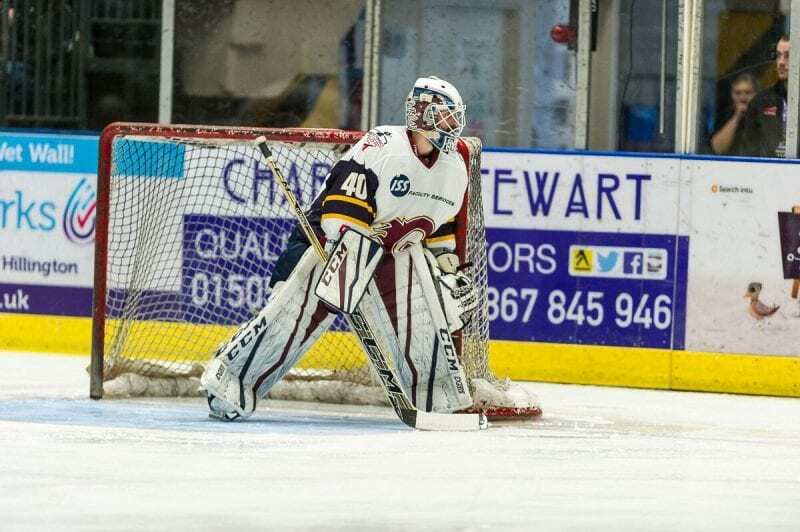 It’s a predicament similar to Nottingham Panthers in choosing one goalie from the two you have that have done very well when called upon so Paul Dixon has quite a decision to make on Saturday morning. He may have already made it as we write this, but as outsiders, it’s interesting to see who ‘Digger’ will go with against the Giants. Will it be Travis Fullerton, who has posted two shutouts in their last three games, or Chris Carozzi? Both men shared the six games in the regular season between them, but Carozzi got the nod in the Challenge Cup Final? We’ll wait and see. Biggest question of all, who will win the mascot dance off? It’s become a tradition where the mascots all get together and dance their backsides off in a dance off where the winner is determined by cheers from the crowd. Keep an eye out for Steeler Dan and Pawz, the Nottingham Panthers bear (or panther?) who will want to steal the title from everyone’s favourite bogey bovine. Let the battle begin!